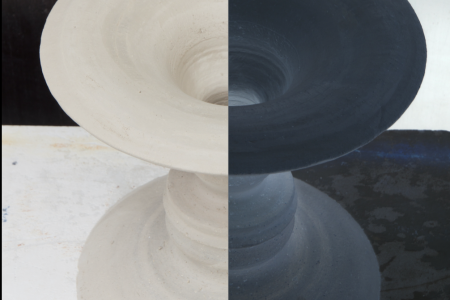 Designer Aldo Bakker’s first retrospective exhibition takes place at Cite du Grand-Hornu in Belgium from 1 May–14 August 2016. In an interview, he tells about his design philosophy. 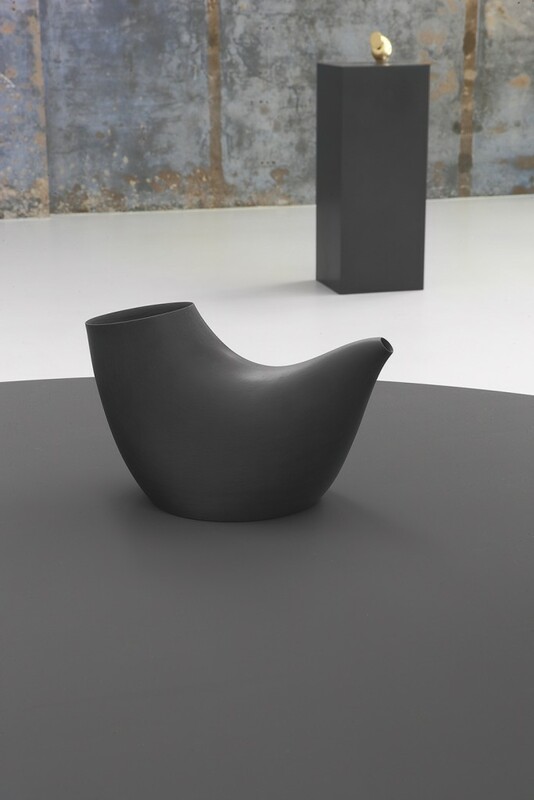 Dutch designer Aldo Bakker’s objects embody a particular presence. They don’t need a story. Much like animated creatures, they elicit conversation. Their shapes seduce us to look more closely before disclosing their function. 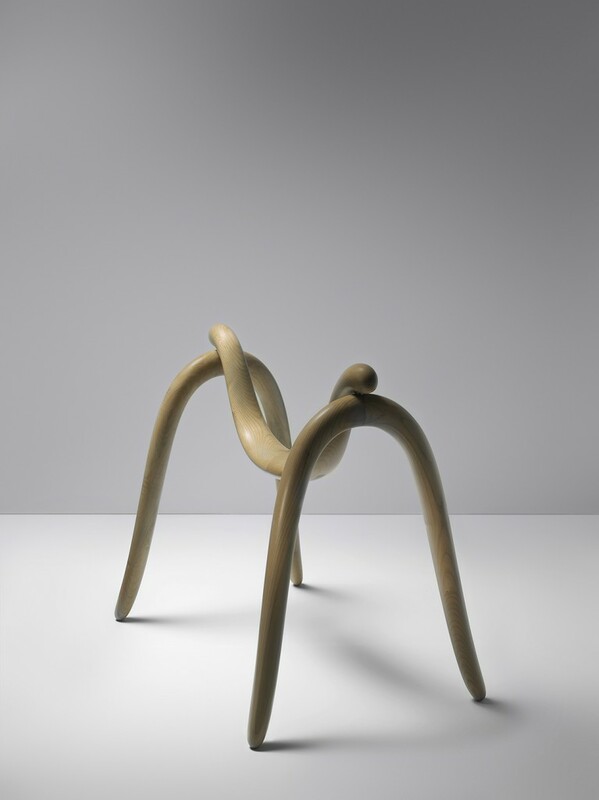 With links to art and sculpture, Bakker’s internationally acclaimed work fits the context of both the art space as well as the more venturesome design collection. TLmag: Your work was part of the inaugural collection presented by new Danish brand Karakter at Milan’s Salone del Mobile in Spring 2015. Why did you decide to work with the brand and how does the collaboration influence your practice? Aldo Bakker: You could call it a match between co-founder Christian Elvings and me. We found each other through Lyngby Porcelain, but I eventually discovered that Elvings fosters an enormous passion for design. There is no real difference between his world as the director of a design company and mine as a practitioner. When he visits my studio, he’s very curious. He has an eager mind and wants to understand. That’s why he brings very disparate things together. For the Salone, Elvings picked three metal cabinets, a metal bookcase, a wooden trestle, and new versions of Swing and Pivot. The table and stool I proposed myself, but it was he who asked me to use the traditional Japanese lacquer, which requires a slow and intricate process. His openness is very important to me because my practice can go in many different directions. Very divergent objects can emerge from it: a gallery, production, functional or non-functional piece. Elvings is interested in doing everything. The depth and quality in colour of the Urushi pieces are remarkable and unparalleled. What else have you learned from Japan in relation to design? AB: I’ve travelled to Japan twice but before going, already had a certain impression by looking at books. What we can learn from Japan, I think, is the incredible talent to achieve an ultimate balance and harmony between elements. At the same time, I tend to question the way different items collectively attempt to tell a whole story. For me, each piece needs to be 200-percent self-sufficient, decent and complete. But of course there’s a common thread between all the things I’ve done so far. Your recent Containing Content solo exhibition at Looiersgracht 60 in Amsterdam was dedicated to the jug. Five types of pouring vessels (Pivot, Pipe, Soy Pourer, Pot and Square) were presented on pedestals acting as extensions of the pieces themselves. Can you expand on how the show came about? AB: As a reaction against the amount of fairs that interfere with the design world, the exhibition was an attempt to slow down the audience — to create an occasion to look closer, to stretch a moment of intensity, to create an environment that compliments the works. In doing so, we decided to provide a little more context and offer a deeper insight into the creative process. The invitation to exhibit in a specific space at a particular moment in time also prompted me to present the objects in a new ways. We wanted to make the objects centrepieces, the main characters. They stemmed from different times, and were representative of the widest scope I’ve worked in. The pedestals we called “in-betweens,” because we wanted those supports to feed the objects, and at the same time merge them with the space they floated in. In the basement a collection of drawings displayed the creative process and how it evolves over three stages. The first stage is about orientation: it confronts what I cherish, what I really care about. The second stage is about better understanding the logic, the principle behind the object. Then finally, the third stage is to clarify the gesture behind the character. The pieces are all presented as immobile, singular objects. 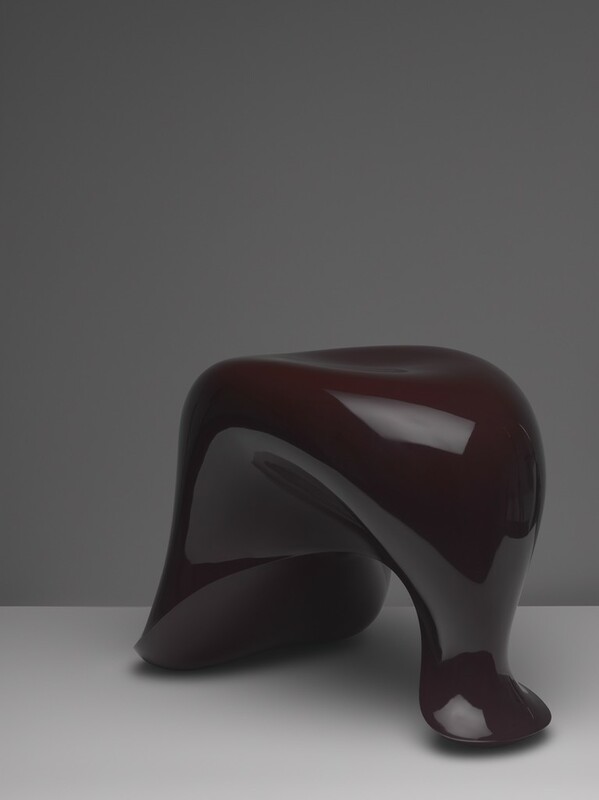 They sit in space like autonomous sculptures, yet when they are handled, and their particularities are revealed through usage, they come alive. How do you convey this important aspect of your design within the static format of the exhibition? AB: It’s true that the objects act as autonomous beings. 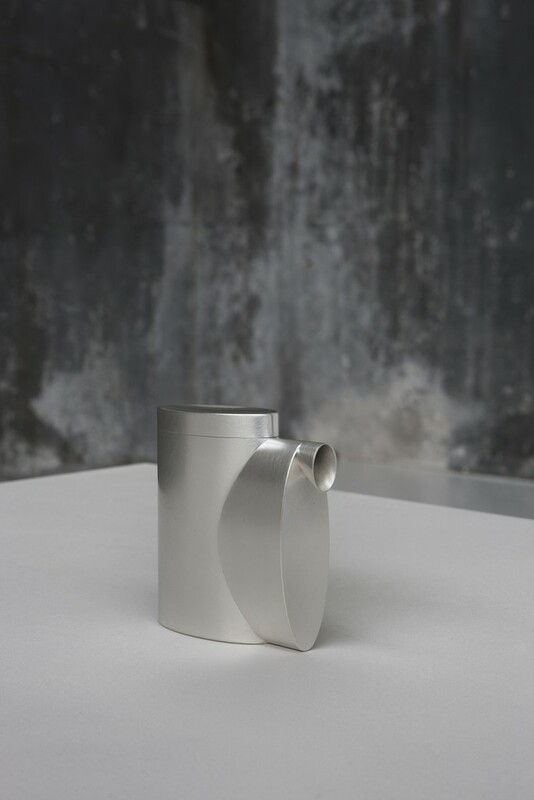 The design part can be traced in the object’s references to something we can recognize as a pouring vessel. The function is more imaginary. Even though they do function in their own way, you need to dare to confront them. But the function is very much part of the creative process. I never think of these shapes without something running through them. Content that underlines the shape. Needless to say, there’s a lot of artistic freedom in your work. It escapes the market logic that is so typical of the design world and demands slowness and awareness. You objects seem to reflect principles of meditation. Have certain modes of spirituality influenced your creative process? Exhibition Aldo Bakker. Pause – Retrospective at Cite du Grand-Hornu in Brussels, Belgium, on 1 May–14 August 2016. The interview was originally published in TLmag 24, From East Asia to Northern Europe in December 2015. Aldo Bakker. Photo / copyright Erik et Petra Hesmerg. Aldo Bakker. 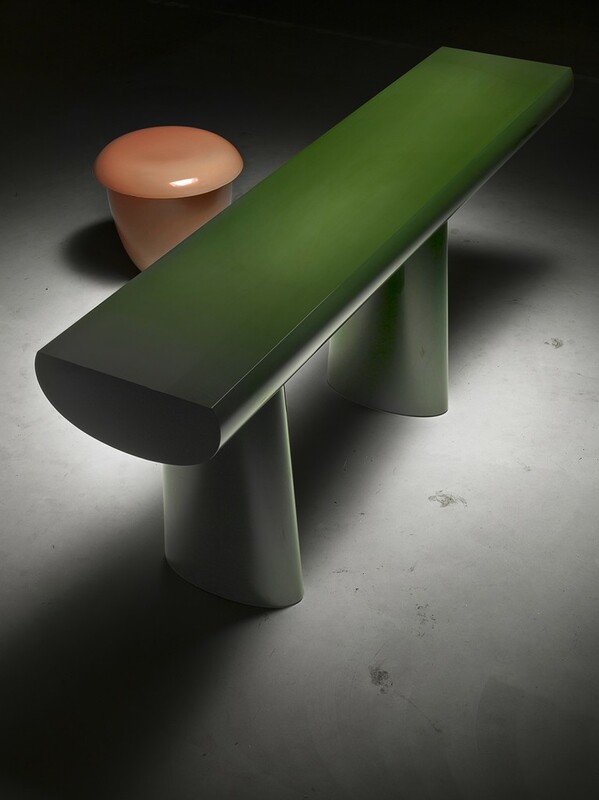 Pink Stool and Green Table (2015) for Karakter Copenhagen. Urushi. Production Sergej Kirilov. Photo / copyright Erik and Petra Hesmerg. Aldo Bakker. Square Pourer (2015). 100% Fine silver. Production Jan Matthesius. Exhibition View Containing Content, Looiersgracht 60, The Netherlands. Photo / copyright Erik et Petra Hesmerg. Aldo Bakker. 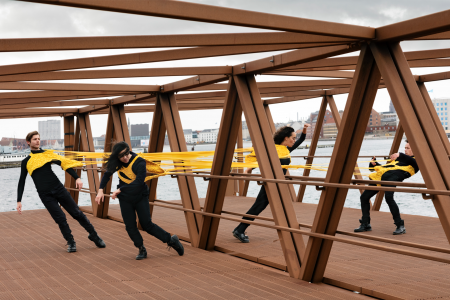 Swing (2014) for Karakter Copenhagen. Maple wood treated with iron sulphate. Production Rutger Graas. 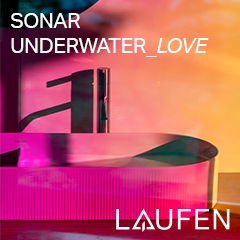 Courtesy by Grand-Hornu Images. Photo / copyright Erik et Petra Hesmerg. Aldo Bakker. Urushi Tonus (2014) for Galerie Vivid. PU and urushi. Production Sergej Kirilov and Rutger Graas. Courtesy by Particles. Photo / copyright Erik et Petra Hesmerg. Aldo Bakker. 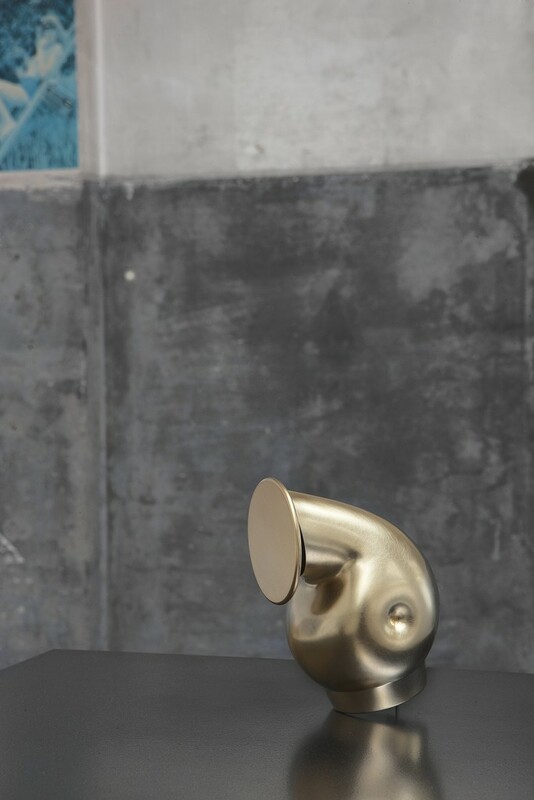 Pivot (2014) for Karakter Copenhagen. Gold plated, 100% fine silver. Production Jan Matthesius. Photo / copyright Erik et Petra Hesmerg. Aldo Bakker. 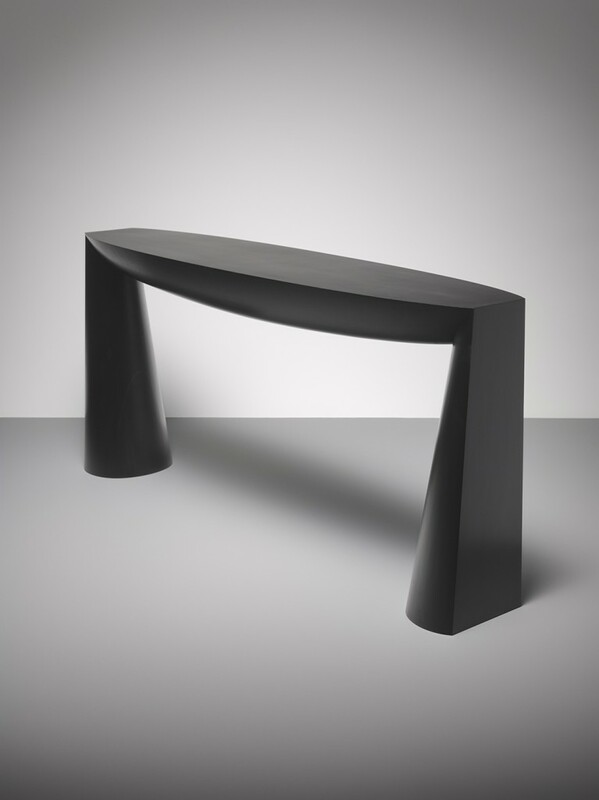 Console (2014) for Galerie Vivid. Cherry wood treated with stain and hard oil. Production Rutger Graas. Photo / copyright Erik et Petra Hesmerg.